Compact things are very much in vogue and there is a segment of people who would love to possess a laptop which is not very large. Thus the 14-inch laptops are clearly trending in the present times. However, with so much variety, the buyer is sure to be confused about whether he/she is making the right choice or not. 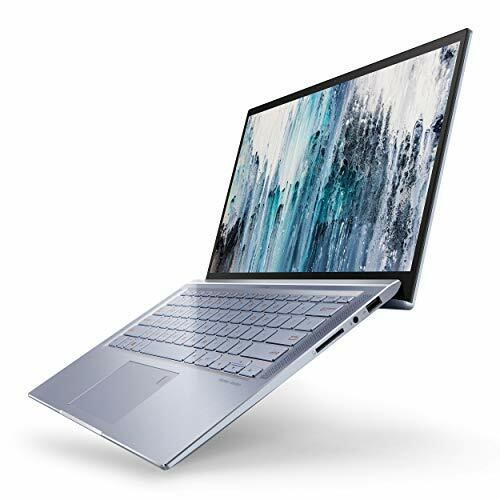 If you are one such prospective buyer then read on to get a clear vision of what to look for while selecting from the best 14-inch laptops. 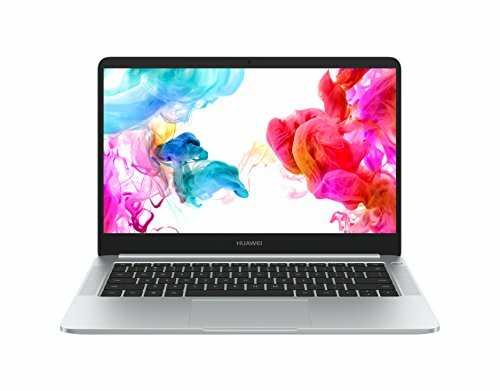 Despite being compact, the masses do expect speed, performance and a lot more from their 14-inch laptop and so let us take a look at some of the specifications which you need to note before making the final choice. If you wish to perform only basic functions then even a 1.2 GHz – 1.8 GHz speed processor will suffice; else you could even opt for 2 GHz – 2.6 GHz speed. People willing to spend a little more can even choose more than 3.4 GHz speed processor. The next thing you need to look at is the RAM capacity. You can get a 4 GB, 8 GB or 16 GB RAM depending on your requirements. Plan your budget before you look at the models. 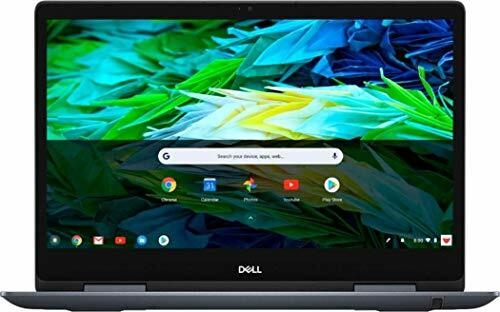 You can get a good 14-inch laptop by spending as less as 280 dollars while there is a wide variety available for those willing to spend more than $500. The rate of a sophisticated, high-end machine may go up to a few thousand dollars. With a wide array to choose from, some of the best 14-inch laptops are available in alluring and attractive colors such as Ocean Turquoise, Snow white, peach coral, white and the more conventional black as well. All you need to do is chalk out your requirements and plan your budget before you begin the hunt for the best 14-inch laptops. No matter what the size is, today we have great specifications available in any screen size. A laptop doesn’t have too big enough to have larger-than-life features. 14” category has some of the most powerful gaming and business laptops, with a variety of the price tags as well. The Razer Blade GeForce GTX 1060 is one such example with a 14” display, which can be said as the most powerful contender in this category. It is also VR-ready, which is another term for ‘future-ready’ these days. Flaunting a genuine aluminum finish, another thing of beauty it sports is the Chroma Lighting keyboard. Intel Core i7 with a 512GB SSD and 16GB RAM are the major powering units in this laptop. 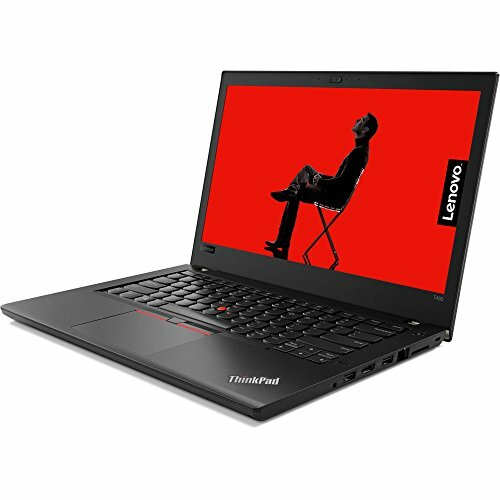 Two of the laptops in this category, Lenovo Yoga 710 and Lenovo Thinkpad X1, come with a touchscreen for convenient operations. However, the Yoga Thinkpad X1 has a better utility touchscreen as its dockable stylus pen lets you make the most of the touch experience. Both the laptops are convertible and moderate performers with 256GB SSD storage, 8GB RAM, and Intel Core i5. Acer Swift 3, though not a convertible, is an all-metal performance wizard with an Intel Core i5, 8GB RAM and 256GB SSD, boasting of a fingerprint-sensor for quick Windows, Hello sign in. It also features USB 3.0 and USB3.1 Type C port for next-gen connectivity. If you need one for small tasks like checking emails, making notes or just surfing, Asus Premium High-Performance laptop with an Intel Celeron N3060 Processor and 32GB HDD would be a just choice going by its price tag.